Bristol have bolstered their front-row options with the arrivals of props Sione Faletau and Jack Cosgrove ahead of the 2017/18 campaign. 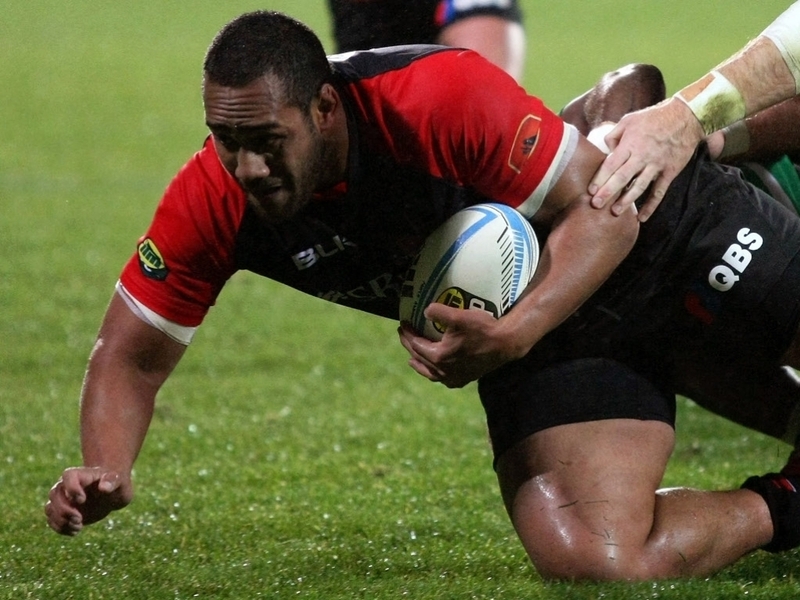 Tighthead prop Faletau – who has three caps for Tonga – makes the switch from Yorkshire Carnegie having previously represented Canterbury and Counties Manukau. Former Scotland U20 prop Cosgrove arrives from Edinburgh in the PRO12. The 22-year-old has made nine appearances for Scotland U20s, including the Six Nations and Junior World Championship. “We’re pleased to be able to bring two really talented props into our environment next season,” head coach Mark Tainton told Bristol’s website. “Sione is a powerful front-rower who has made a significant impact with Yorkshire Carnegie this season. The Championship has some excellent players and, at 28 years old, Sione is in the prime of his career. “Jack is a young loosehead who has cut his teeth in the PRO12 and we’re excited about his quality. He’s keen to take on a new challenge and we’re looking forward to seeing him compete for a starting place.